Wow! I can't believe this! 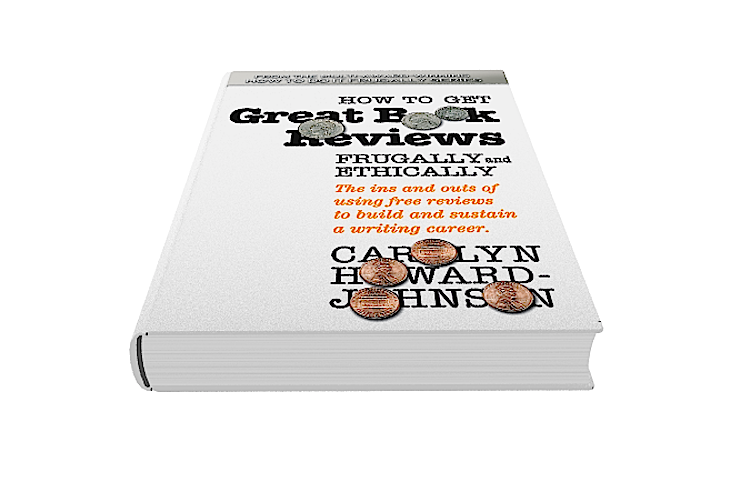 Bookbaby.com just gave me the news! My #SharingwithWriters visitors and subscribers can now register for their coming three day writers' conference--this and all the glories of Philadelphia (Ha!) for their early bird special less an additional $10 using a special code (see below!) Yes, I will be presenting and I hope to see you there. 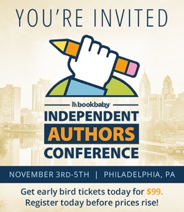 After you register you will get the code for Indie Authors Conference’s Sonesta Hotel group rate ($189/night for November 3rd and 4th). 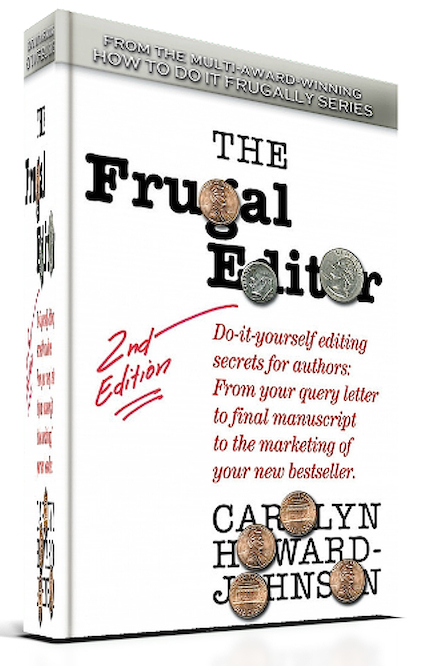 You might also want to check the Index of your The Frugal Book Promoter copy under “conferences/writer conferences” where I tell you why I believe in conferences for writers, give you ideas for how to make the most of them, and help you choose conferences that will work best for you.